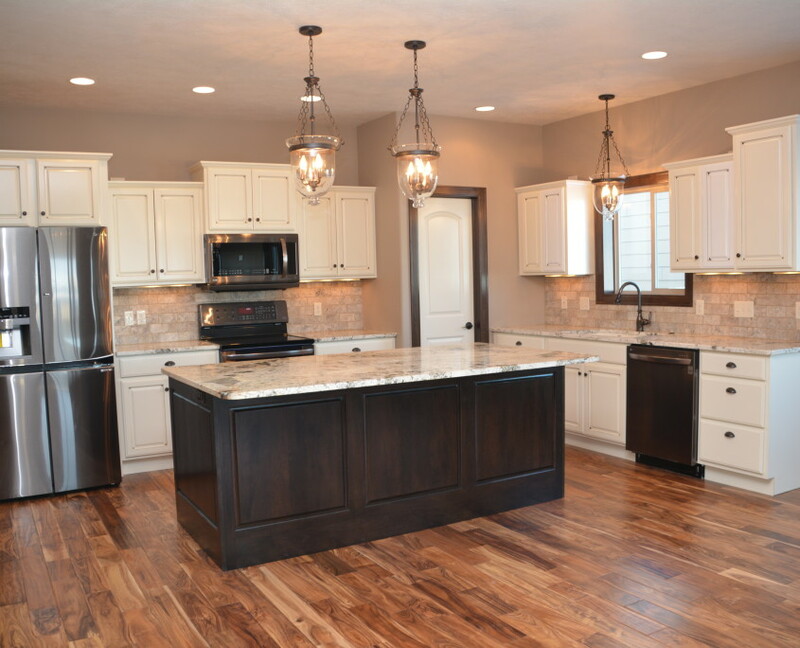 We’re a dedicated team of experienced contractors, realtors and designers who have come together to build luxurious yet affordable twin and custom single-family homes in Sioux Falls. Our clients rave about our attention to detail, friendly customer service, and guidance throughout the building process. If you’ve ever worried about the stress involved with building your dream home – you can trust that our team will eliminate every hassle for you, ensuring a smooth, stress-free building process! Our clients enjoy a free home design consultation and free on-site draftsman with purchase of home. We provide and in-house Realtor from Hegg Realty and offer referrals to our preferred home loan specialist. We offer our clients a month-to-month rental property while you build (if available). We are committed to close on your home ON TIME. Travis LaQua of HEGG Realtors in Sioux Falls provides professional real estate services and will be your point of contact throughout the building process from start to finish. Travis believes real estate should be fun and stress-free. Buying or building a home is an exciting time, and home ownership is one of the biggest financial commitments you will make. Travis is committed to providing you with outstanding customer service and making your real estate experience as easy and hassle-free as possible. 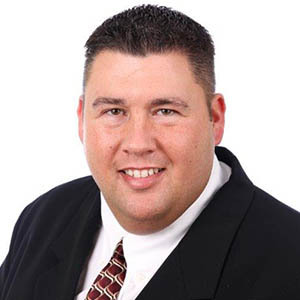 Travis has over 14 years of experience in residential, new construction, multi-family, and light commercial real estate. He offers an aggressive marketing plan with proven success for marketing your home, and he can help you with building or buying your next home. Call me to discuss building your new home at 605-728-9460 or visit me on my website at www.travislaqua.com to view all current listings in the Sioux Falls area. 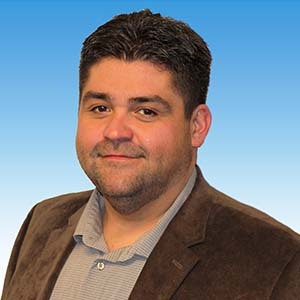 Sam Bermudez will serve as General Contractor, Project Manager & Draftsman for your custom home design. Having Sam on the Loyalty Homes team sets us apart in so many ways! He has worked in the Design/Construction Industry for the past 17 years. His background includes Architectural Design, Development, Estimating and Project Management. His past projects encompass Residential Design and Development, Site Development, Arch/Eng Design, Estimating and Project Management of Homes, Apartment Complexes, Office Buildings, Retail Space, Churches, Schools and Hospitals. Sam’s primary focus is ensuring the project is within budget, maintaining good relationships with the owners and getting the project finished on time. You can rest assured he’s got all the details handled, giving you peace-of-mind and confidence in your new home. Contact Sam at sam@loyaltyhomesllc.com or via cell# 605-366-2774.